SIS Sintra: Modern created spaces which beautify your lifestyle. The SIS Sintra project is a proud presentation by the SIS group. In the long run of their business in the real estate field, they haven’t failed to achieve their prime objectives of customer satisfaction and world-class projects. This project is just another example of their strong will and convictions to keep their customers and residents happy. 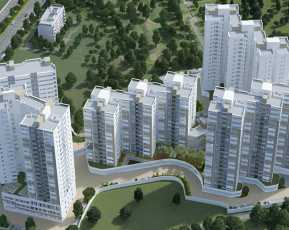 This humongous project is well endowed with first-class amenities and premium luxuries. The project’s strategic location is one of the many of its striking features. 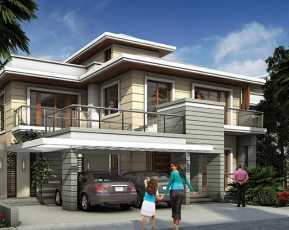 The project is located in Kolapakkam, Chennai. Chennai, the capital of Tamil Nadu is one of the biggest cultural, economic and educational centers in South India. According to the 2011 Indian census, it is the sixth-largest city and fourth-most populous urban agglomeration in India. The city together with the adjoining regions constitutes the Chennai Metropolitan Area, which is the 36th-largest urban area by population in the world. It was ranked the 43rd most visited city in the world for the year 2015. The Quality of Living Survey rated Chennai as the safest city in India. Chennai attracts 45 percent of health tourists visiting India and 30 to 40 percent of domestic health tourists. As such, it is termed "India's health capital". As a growing metropolitan city in a developing country, Chennai confronts substantial pollution and other logistical and socio-economic problems. These specialties of Chennai have resulted in a rapid growth of the Residential Apartments in Chennai. This project savors its prime location. The project lies in the very vicinity of civic utilities like schools, hospitals, restaurants, shopping malls, ATMs, supermarkets and many as such. Smooth access from neighboring roads/highways makes this project a preferred destination for hassle-free commuting. The schools in this region include Lalaji Memorial Omega International School, Sri Krish International School, St John’s Matriculation Higher Secondary School, Padma Seshadri Bala Bhavan Senior Secondary School and many more. Important hospitals in the proximity of this project are Kedar Hospital, Parvathy Hospital, MIOT International, ANN Hospital and so on while some popular restaurants and shopping malls located in this region are Palmshore Restaurant Ashok Nagar, Arabian Oyster Restaurant, Kobe Sizzlers, Punjab Grill, Peter England, FASHION EQUATION, The Chennai Silks, KAG CLOTHING, Unlimited Store and other popular eating and shopping destinations. 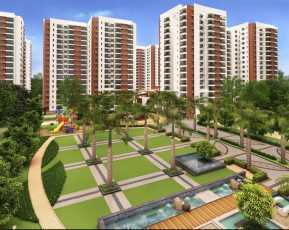 Due to the presence of so many days today utilities in this region, the Real Estate in Kolapakkam Chennai has become a very preferred destination as a residential locale. 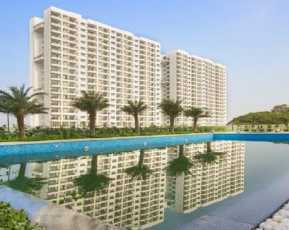 This is a suave residential complex with sophisticated apartments and homes which elevate your lifestyle. 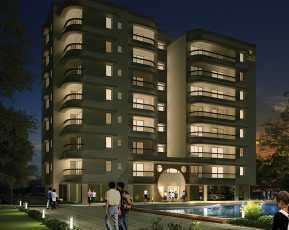 The apartments are sophisticated and elegant packed with eminent luxuries and premium comfort. The wide range of world-class amenities provided is another striking feature of this project. The amenities include Unique Portuguese Architecture, Podium Level Garden, Podium Level Children Play Area, lifts in each block, Indoor Games, Well Planned Layout for good lighting and ventilation, Centralised Piped Gas System, 24hrs Security 500watts back up for individual apartment during power cut and 24hrs back up for lifts and common amenities and many more. The SIS Sintra Price ranges from 26.48 Lakhs INR to 54.32 Lakhs INR. The apartment variants available are 1,2 and 3 BHKs. The coverage area ranges from 662 sq.ft. to 1358 sq.ft. Undoubtedly these apartments are super affordable with the world-class amenities they provide and are worth your investments. So hurry up and invest in this project.